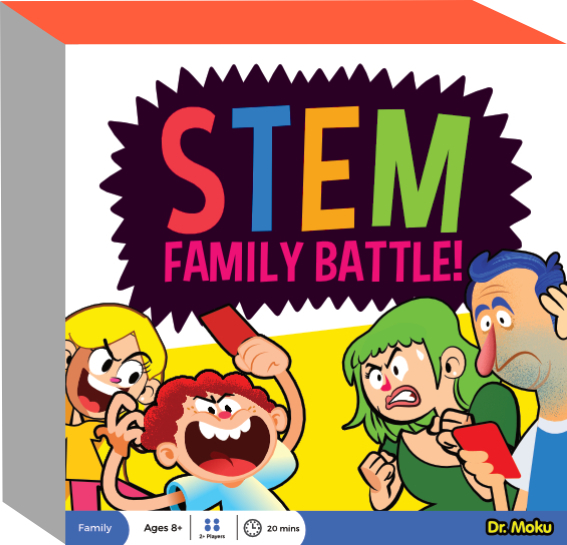 Don´t you hate when companies claim to make learning fun? There really is nothing ¨fun¨ about learning languages. There´s definitely satisfaction in impressing friends, passing exams and using your language skills in the real world but the fun comes in the time you save by finding the right learning method for you. 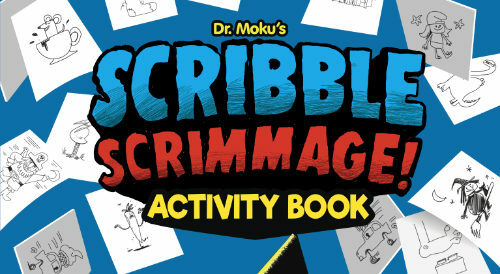 Dr. Moku strives to make learning painless and effective so you have more time to create your own fun. In fact, it´s still on my business card! 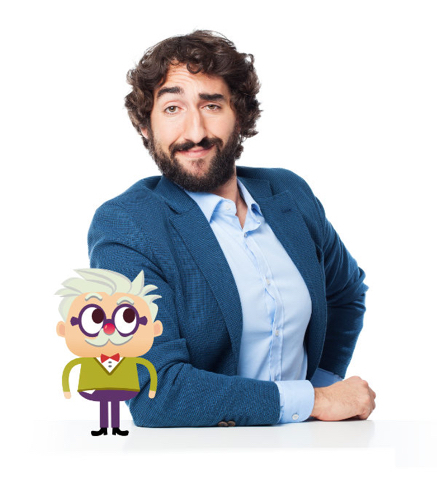 That smug looking gent above is not actually me, he´s a stock photo but the hair, smarm and schnoz are close. I really believed that we were making ´learning fun´ but it struck me that for example, nobody really enjoys going to the gym. You enjoy the benefits of being in shape outside of the gym, not when you are red faced and panting. 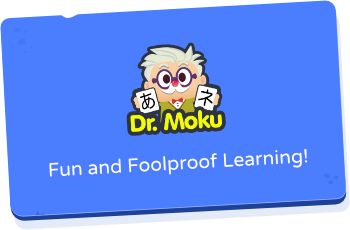 Dr. Moku was founded in 2010 with the release of Hiragana Mnemonics. The App is based on a personal mnemonic system which I created during a disastrous Japanese course. I was left blinking in the dust by my classmates while I struggled with the very first step in learning Japanese. Years later I shared my crude system with a friend who was also struggling with the basics of Japanese. It clicked for her and it showed me that I’m not alone – other people think the same way and some people need things explained in a different way. Yep, mnemonic learning is not for everybody but either are onions. I don´t get onions. Read your first few words of Japanese in about 90 seconds by using memory tricks. The Japanese writing system is comprised of three writing systems; Hiragana, Katakana and Kanji. 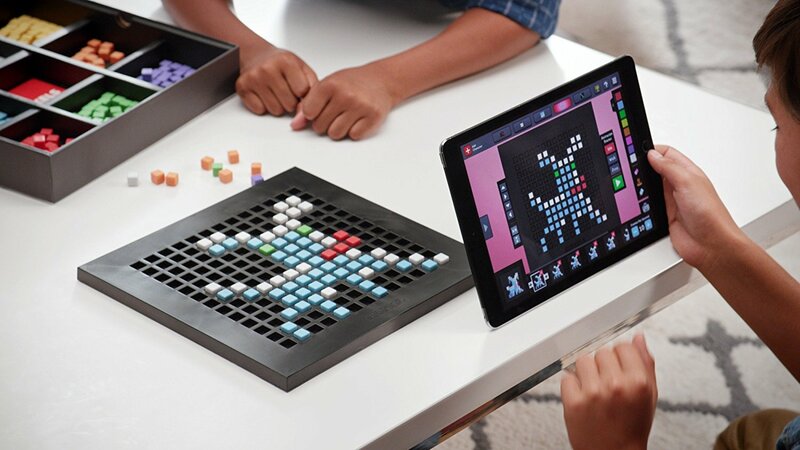 Our apps teach you how to read, write and speak basic Japanese in a fraction of the time it would take with abstract or rote memorization.